Gensokyo Defenders, the shoot-em-up tower defense game from Sony publishing label Unties and developer Neetpia, is available now for Nintendo Switch on the Nintendo eShop for $19.99 with English text localization and full audio and text available in Japanese. An unofficial entry in the Touhou Project, recognized by the Guinness World Records as the “most prolific fan-made shooter series”, Gensokyo Defenders, delivers an atypical Touhou Project experience, pitting the series’ cute cast against incoming hordes on the ground in action tower defense. 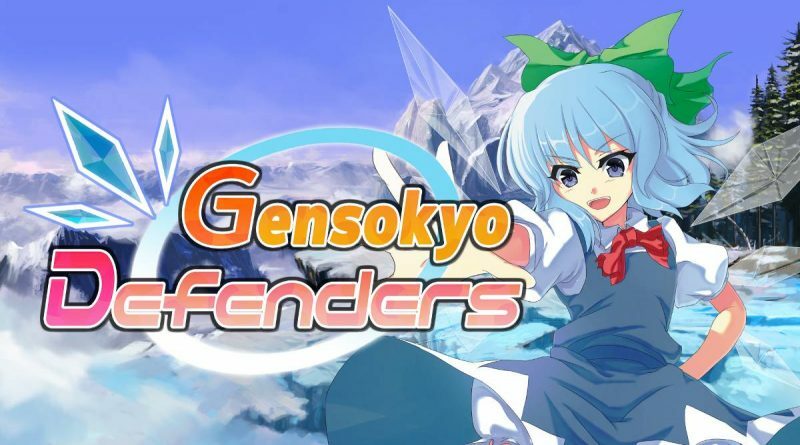 With three difficulty modes and more than 25 stages, Gensokyo Defenders, provides a great experience for players of all skill levels. When the going gets tough, seek help from a friend or stranger in two player co-op via Nintendo Switch Online in the greatest war Gensokyo has seen.